Wordsmith Consultants has provided professional resume writing services to thousands of happy clients since launching in 2011. We believe that presenting a unique value proposition for our clients depends on getting to know them so our resume writing services start with a detailed phone consultation. Alongside custom resumes and job application documents we provide a wide range of career support services for Executives, Business Leaders and Consultants from presentations to portfolio websites and LinkedIn profiles. Just as the best preparation for a job interview is thinking about what to say rather than what to wear so to the visuals of a resume are less important than the content. Nevertheless, a resume needs to look the part. 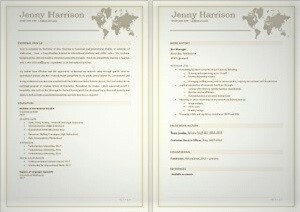 Below are some examples of the sorts of resume styles and presentations that have served our clients well in the past. Although the look-and-feel of a resume is less important than getting the wording right, it is certainly true that professional presentation is a minimum requirement. Some of the types of formats offered by Wordsmith Consultants are shown below. 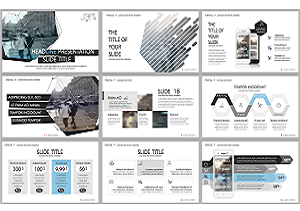 Typically we will use a format that has tracked well for similar roles in the past but, for all senior resumes, we will also make changes to the graphics and colour-palette to match your personal style. Ready to Order a Resume Writing Package? The resume writing service costs depend on level of seniority. 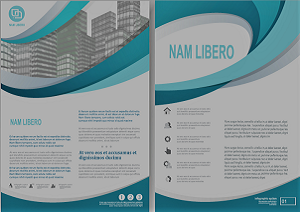 The Professional Resume is our entry level service and suitable for new graduates and market entrants. For more senior roles, we have options for established professionals, management positions and executives. If you’re not sure which resume package is right for you, we can book you in for a chat and talk you through the options. For C-suite roles and other custom work, these can be discussed and quoted by your Consultant. Our professional resume writers spend time with you, talking through your ambitions, experience, skills and achievements to create a professional resume (or CV) that profiles how you are uniquely valuable. For our Executive Resume clients, this might be having the vision to inspire business transformation, for Manager Resumes, a track-record of effective leadership and operational improvements. Earlier career resumes might focus on a technical skill-set or the sorts of traits that demonstrate your potential. At Wordsmith Consultants, we have a team of professional CV writers ready to take your call. The resume writing service starts with a detailed discussion about your career so far and plans for the future. We have expertise across numerous technical disciplines and a track-record of working with senior and C-level executives. Work is overseen by Managing Director, Gub McNicoll, who has herself written thousands of successful resumes. If you have an old resume (even if it's not up-to-date), the best way to start is to send it over. 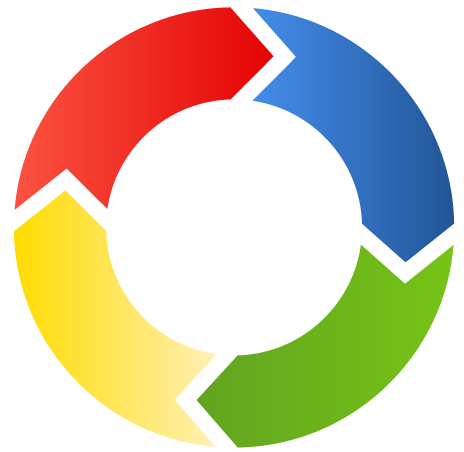 We use the old resume for factual, structural information, like job titles, dates and qualifications, freeing up consultation time for value-add discussions. Our resume writing service starts with a detailed discussion about your career so far and plans for the future. The purpose of the interview is to get into the things you're proud of, that make you unique, that set you apart. The draft resume normally comes out within 3 business days of the interview (although your Consultant will confirm the ETA with you during your interview. The draft is supplied as a Word document for easy editing. At draft stage, you are encouraged to provide feedback, including specific edits and stylistic changes. 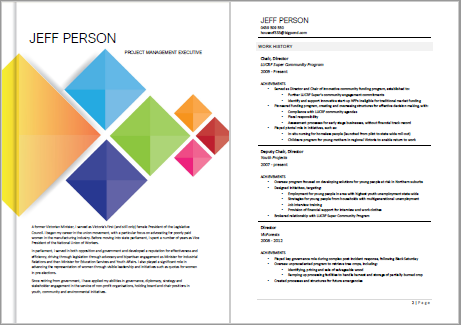 The final resume version is supplied as both a Word document and a pdf. The pdf is the clean, stable version for submitting online; the Word document is fully editable so that you can continue to update the resume in the future. After the resume is complete, we can move on to add-on services, such as cover letters. A professional resume is the best possible write-up of your career history. It helps you articulate your value proposition and demonstrate your unique selling points. A great cover letter then does the job of explaining why someone with your background and experience would be a suitable applicant for a specific position.LinkedIn profiles are also a vital recruiting tool and developing a version of your resume for this online forum is part of the service for our senior level resumes or available as an add-on service.